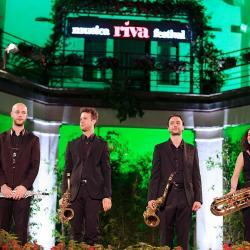 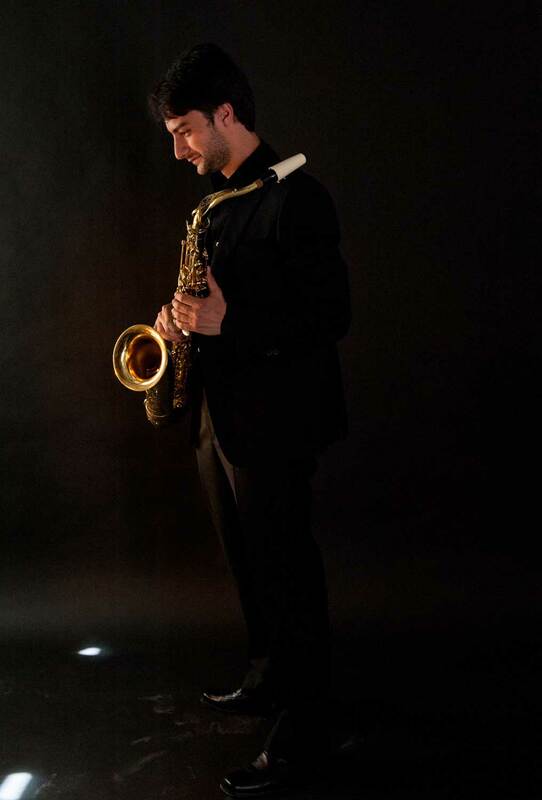 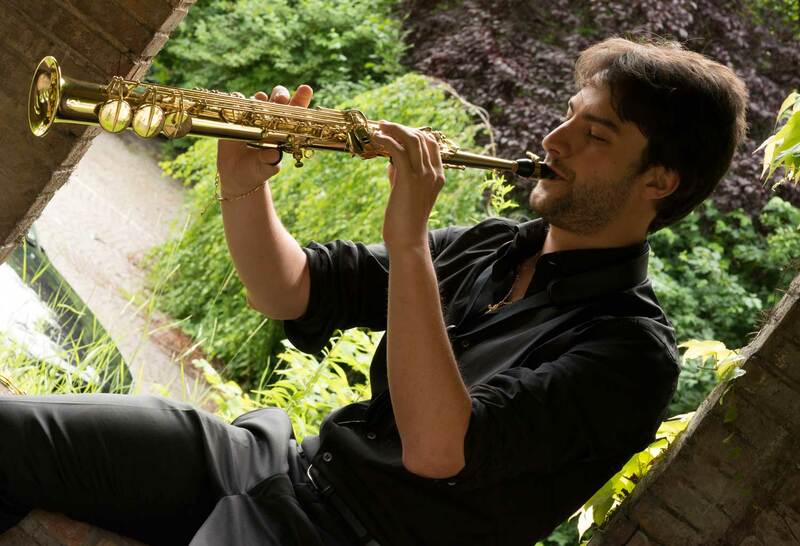 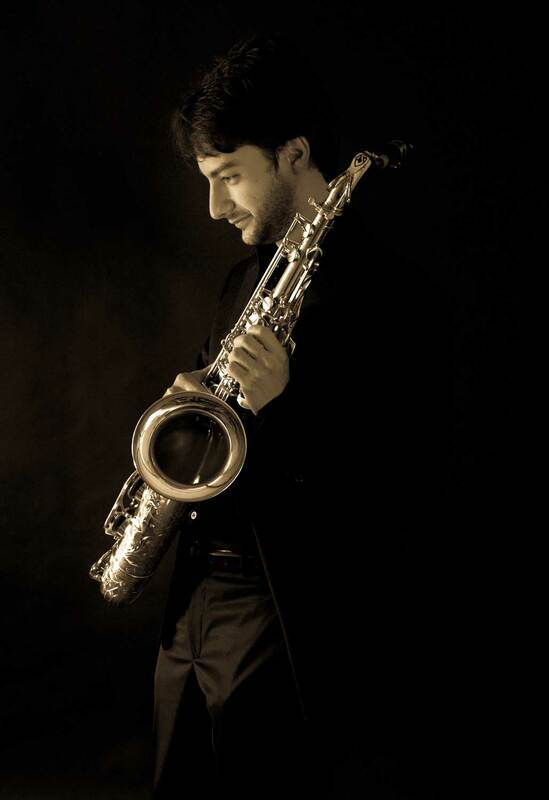 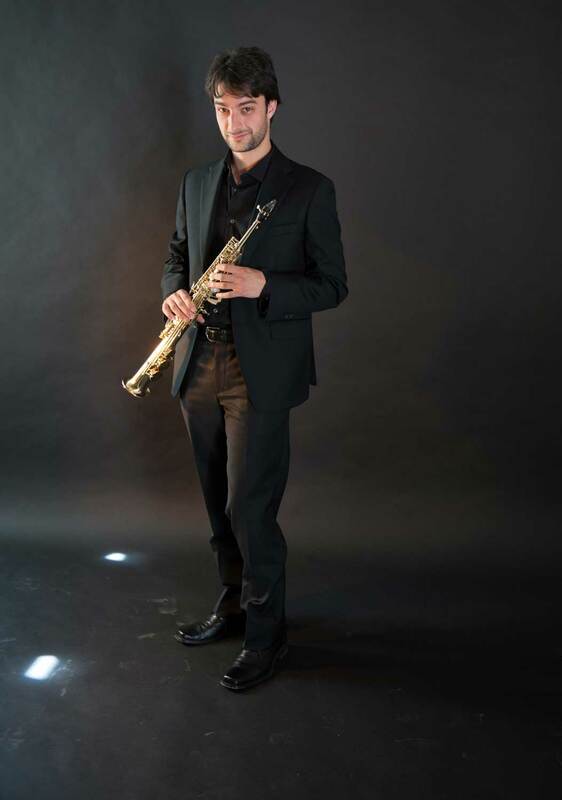 The Milano Saxophone Quartet was born thanks to four Italian musicians from four different parts of Italy: Trentino, Veneto, Piemonte and Lombardia. 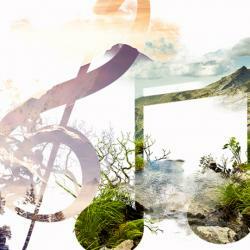 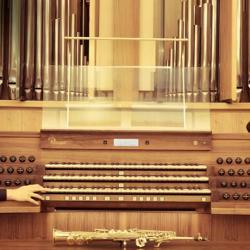 Saxophone and Organ. 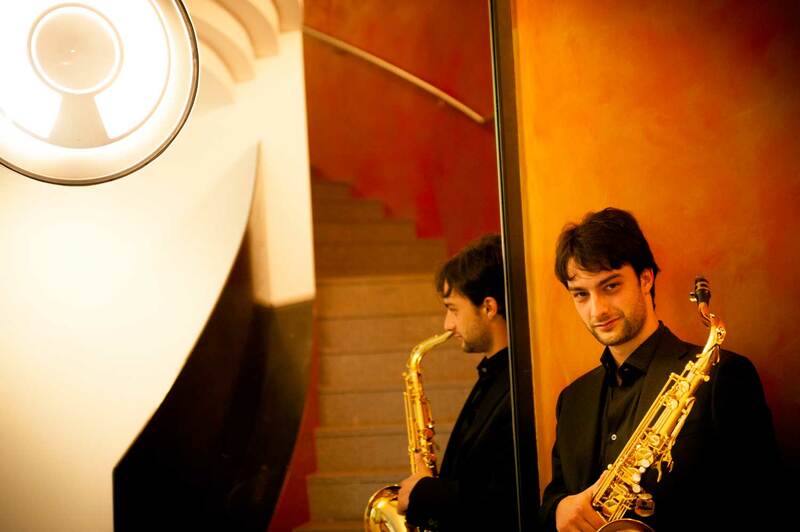 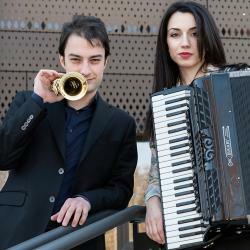 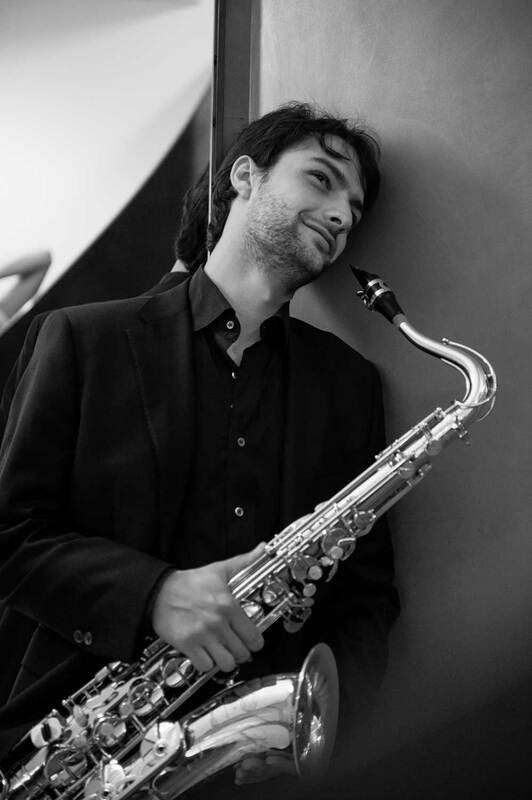 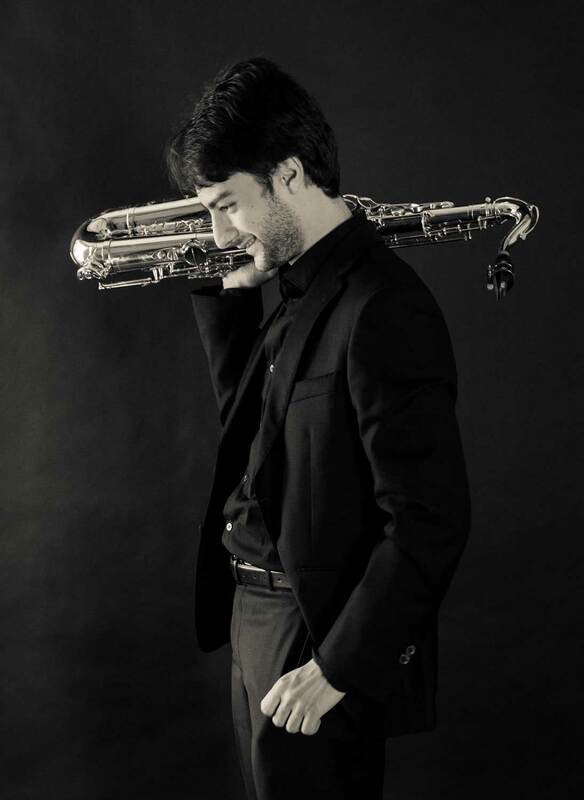 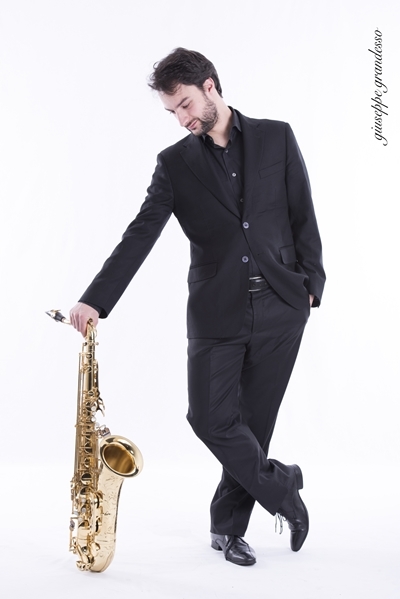 Established in Vienna, the city of music, the Sargas Duo with Massimiliano Girardi on the saxophones and Luca Lavuri on the organ, represents a special and at the same time interesting duo.